Hair on a human body is natural, yet excessive facial hair is a main cause of embarrassment. 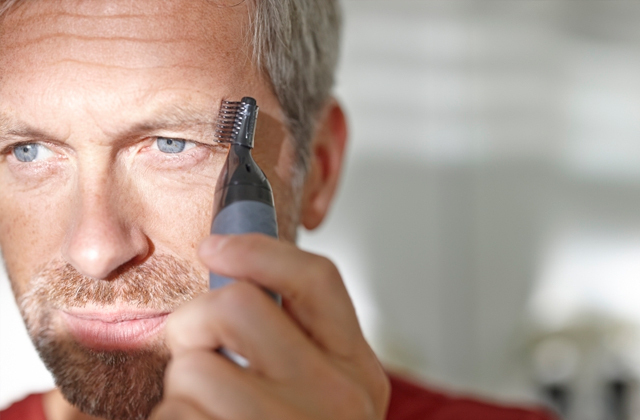 An eyebrow trimmer is a device that allows you to remove unwanted hair and attain a well-groomed look. However, considering a range of hair trimming products for different hair types out there, it can be quite a difficult task to choose a suitable for yourself. To help you make this choice easier, we've reviewed the best 5 eyerbrow trimmers available so that you can choose the one that will be right for you.